We are seeking a BC/BE Endocrinologist to join our team in Wausau, Wisconsin. Join our two experienced Endocrinologist and three Nurse Practitioners who practice 100% consultative endocrinology. Collaborate with a dedicated and experienced support team, including 3 Certified Diabetic Educators onsite. Large referral area that includes 20 counties. Willingness to do outreach is preferred. Potential teaching opportunities available with the Aspirus Wausau Family Medicine Residency program and the Medical College of Wisconsin Medical students both onsite. Above average compensation package that includes income guarantee and production bonuses. Other incentives: potential for residency stipend, loan repayment and sign-on bonus options. Aspirus has been named by IBM Watson Health as one of the Nation’s Top 15 Health Systems, based on analysis of overall organizational performance. We are a system of 8 hospitals and 60 clinics that spans over 25,000 square miles throughout Central Wisconsin and the Upper Peninsula of Michigan. Currently, over 470 providers are located throughout the system and have the opportunity to affect approximately 604,000 lives. 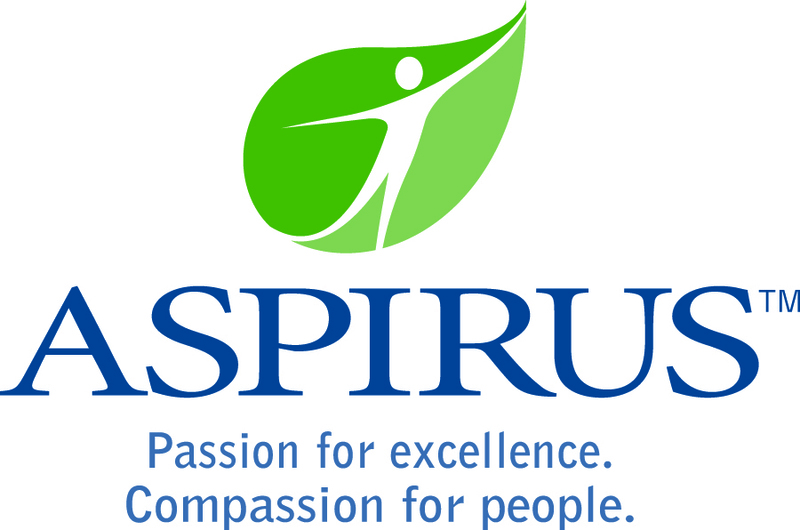 Aspirus Wausau Hospital is the flagship of the Aspirus system that serves patients in 14 counties across northern and central Wisconsin, as well as the Upper Peninsula of Michigan. It is licensed for 325 beds and staffed by 350 physicians in 35 specialties. Aspirus Wausau Hospital provides primary, secondary and tertiary care services as a regional referral center. Specialty referral service emphasis exists in cardiology and cardiothoracic surgery, orthopedics and cancer. The hospital has an average daily inpatient census of 160 with approximately 15,000 admissions per year. Outpatient visits exceed 50,000 and there are also more than 24,000 annual emergency department visits. Best known for its world-class cardiovascular program, Aspirus Wausau Hospital also provides leading edge cancer, trauma, women’s health, and spine and neurological care. In January 2019, Aspirus Wausau Hospital opened an eight-bed Clinical Decision Unit (CDU). The new unit aims to improve patient length-of-stay for observation and ambulatory patients throughout the hospital. The hospital is continually recognized nationally for the level of care it provides. Aspirus Wausau Hospital has earned high quality ratings or awards from prominent quality agencies such as HealthGrades, Thomson Reuters, Truven Health, Becker’s Hospital Review, Mission: Lifeline® and U.S. News & World Report.